There are various visa options for any foreigner wishing to retire in Malta. You can also renew these visas annually with ease. 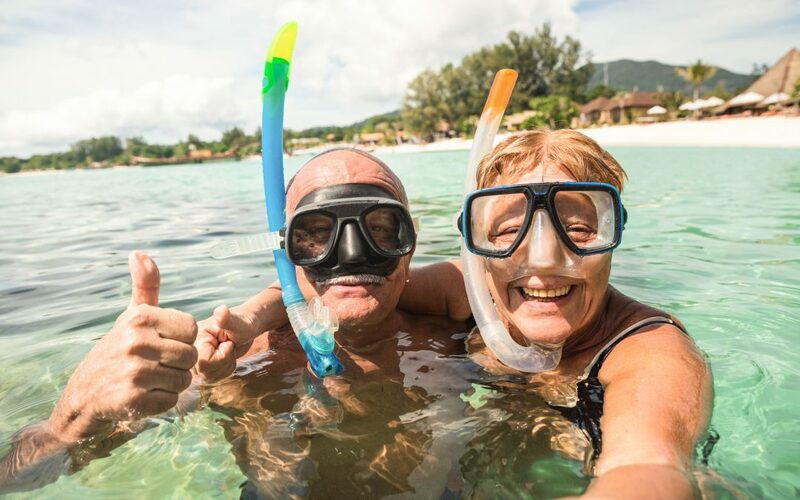 All retirees get to enjoy benefits that include discounts on buses, ferries and affordable healthcare. There are many benefits when it comes to retiring in Malta. Firstly, it is one of the tiniest and most densely populated nations worldwide, which makes it easy to navigate with ease. You can also get around very fast. This program was started by the Maltese government with the sole intent of attracting EEA, AU and Swiss citizens. It allows them to reside in the state since they get their income from foreign sources. However, this program doesn’t allow these nationals to work in the archipelago, though they can continue to enjoy its favourable lifestyle. To apply for the MRP is an easy task that allows any successful applicant a flat tax rate of 15% on any income earned in the country or from overseas as long as it gets remitted to Malta. No MRP member gets taxed on their global income. If you get your income from this state, you will be taxed a rate of 35%, and that salary is not supposed to go beyond 25% of your entire yearly earnings. To qualify, an applicant needs to be from EEA, EU and Swiss. You should also be willing to stay in this country for not less than 90 days annually for 5 years. On top of that, such an applicant is not supposed to stay in any other state for over 183 days per year. Also, an applicant is supposed to get a pension and produce a document as evidence of the same. This pension is supposed to be not less than 75% of your taxable income per year. You will also need to submit a valid and recent good conduct certificate from the police as proof that you are a proper and fit person. Sickness insurance that is acceptable in the state is another requirement. One thing to note is that as an applicant, you will not be in a position to benefit from any other program. The MRP residence permit prohibits working or setting up a business in this country. In case you don’t qualify for the MRP, don’t worry as you can still reside in this state as a retiree. This is considered an ordinary residence option for any EU and EEA residents who wish to stay in this country. Under this option, you will have to pay a tax that is calculated from 0-35% of your total income with the exemption of a tax credit. This, however, depends on your total earnings and marital status. An ordinary residency permit is usually renewed after five years. On the other hand, the permanent one is supposed to be renewed annually. If you wish to get a permanent residence permit, the good news is that it is open to everyone. Enjoy this Retire in Malta guide for a stress free move.